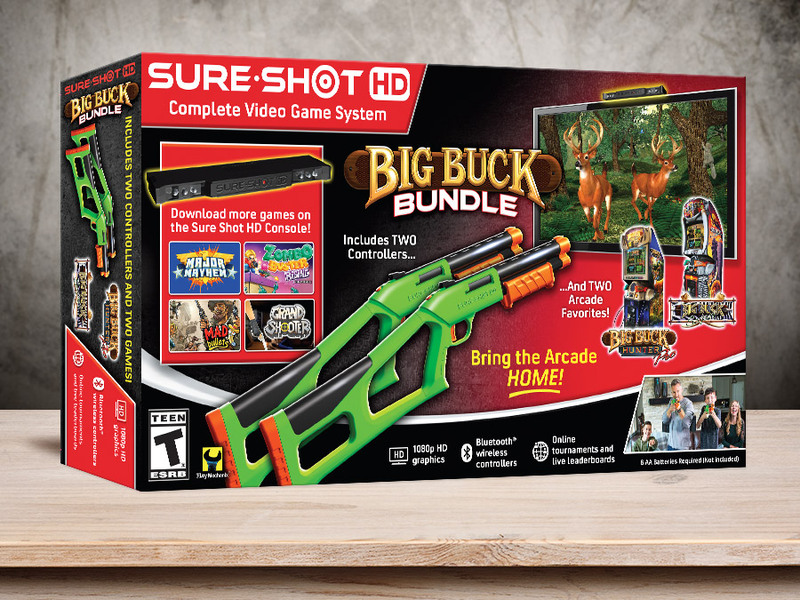 Bring the arcade action home! 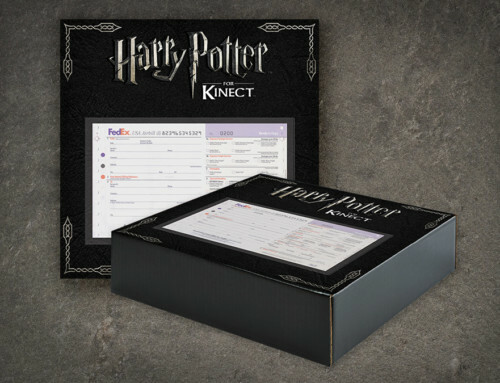 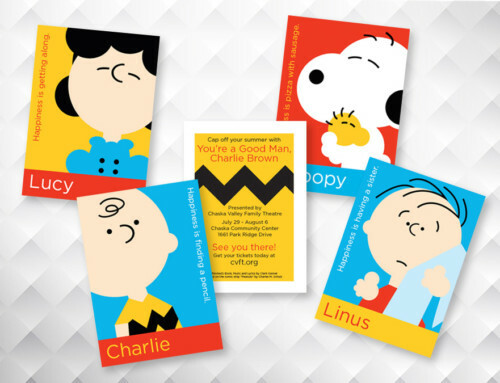 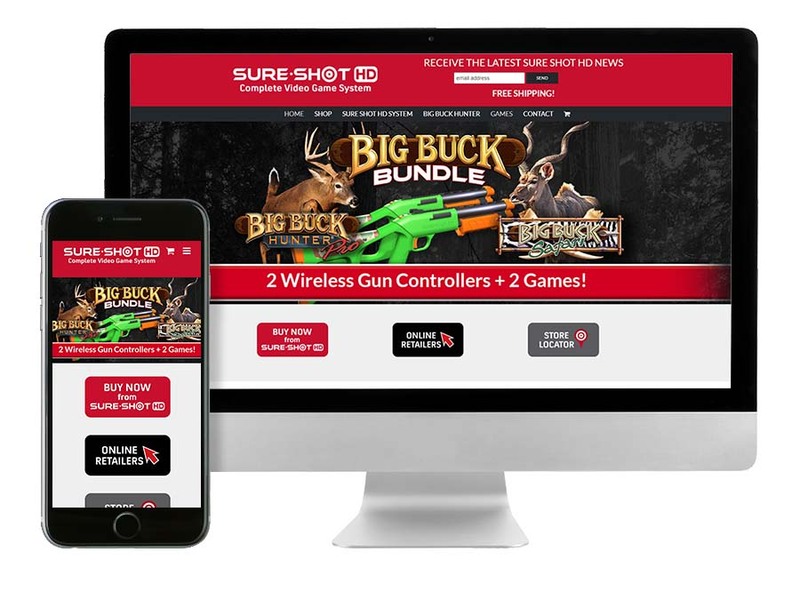 SureShot was referred to us as they were launching and in search of a team to help them with their packaging. 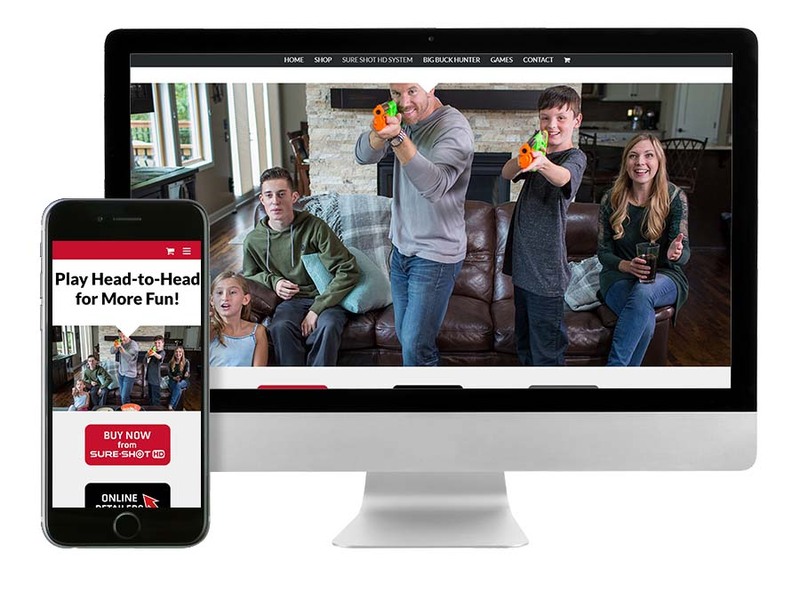 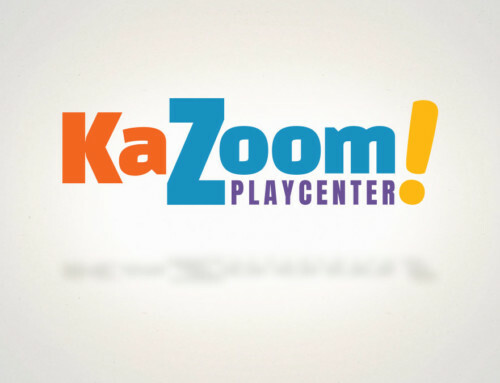 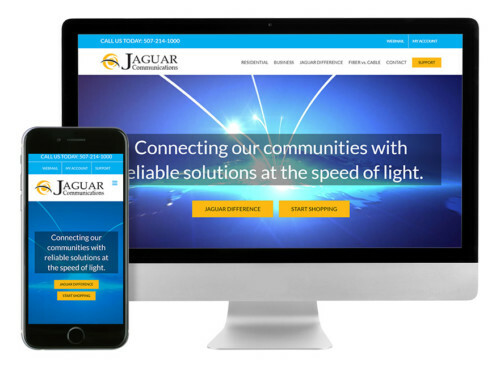 Our relationship quickly grew to include the development of their website, video, and digital ads. 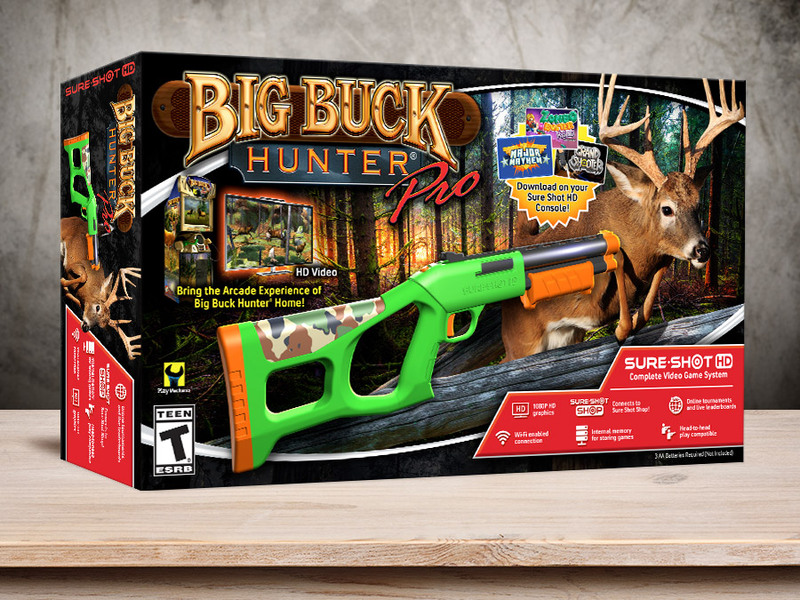 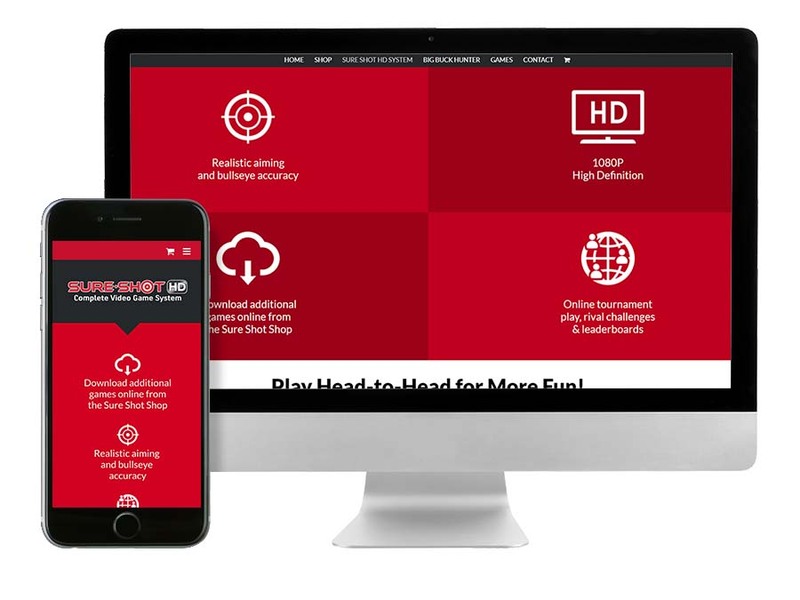 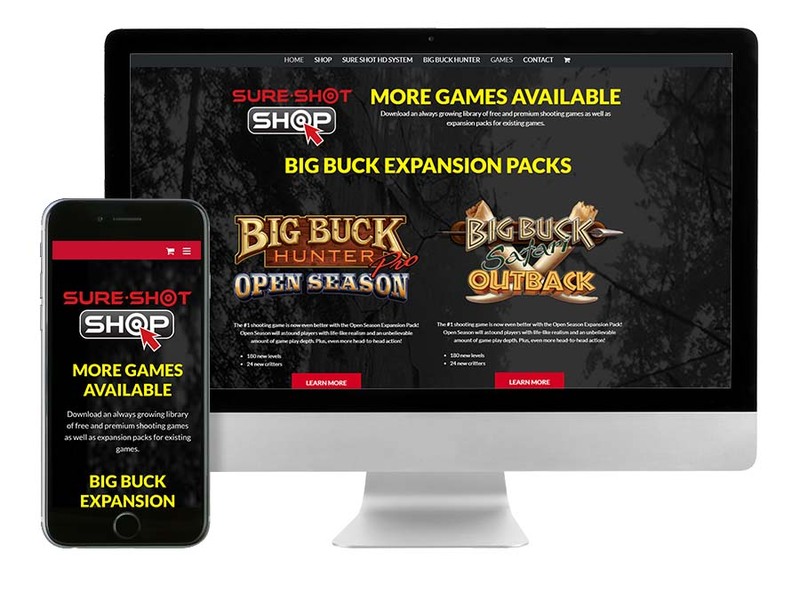 Throughout the process, we have worked hard to create a fusion between the SureShot HD brand and the well-known brands of favorite games like Big Buck Hunter. 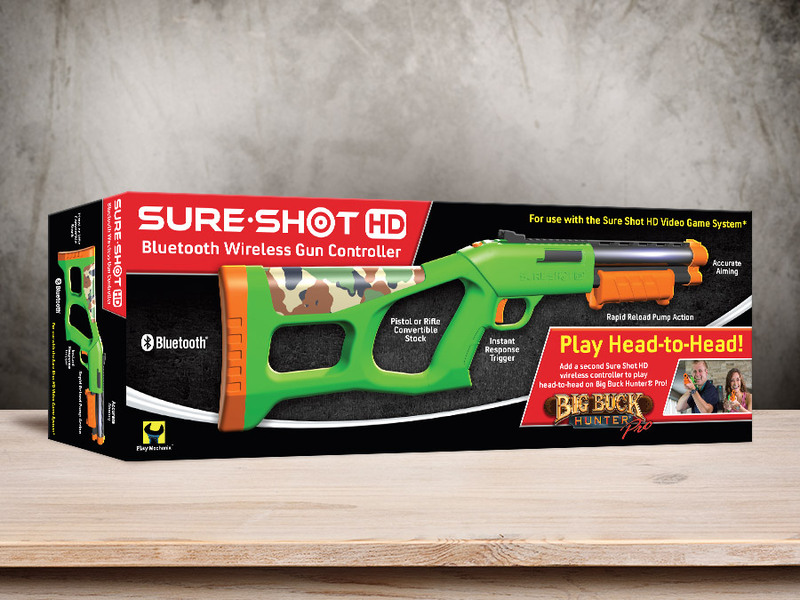 SureShot – living rooms will never be the same!